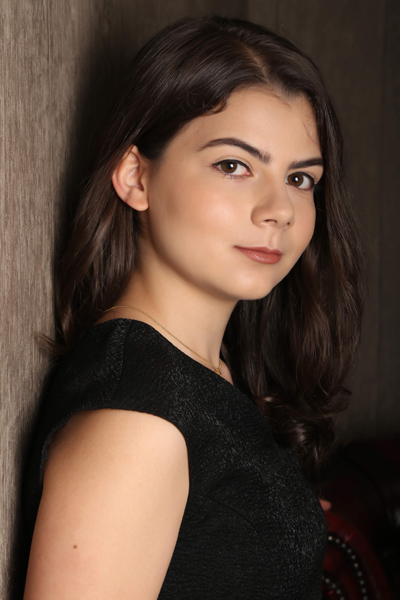 Pianist Leyla Cemiloglu was born in London in 1998. 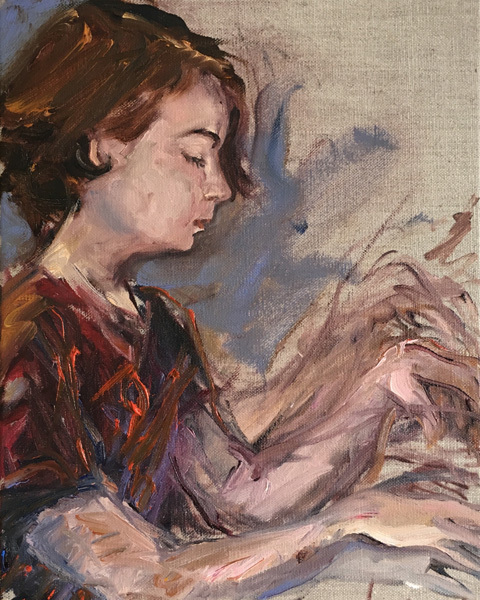 She is currently in her first year of undergraduate study with Prof. Joan Havill at the Guildhall School of Music and Drama, where she is fortunate to have been awarded a scholarship by the School. 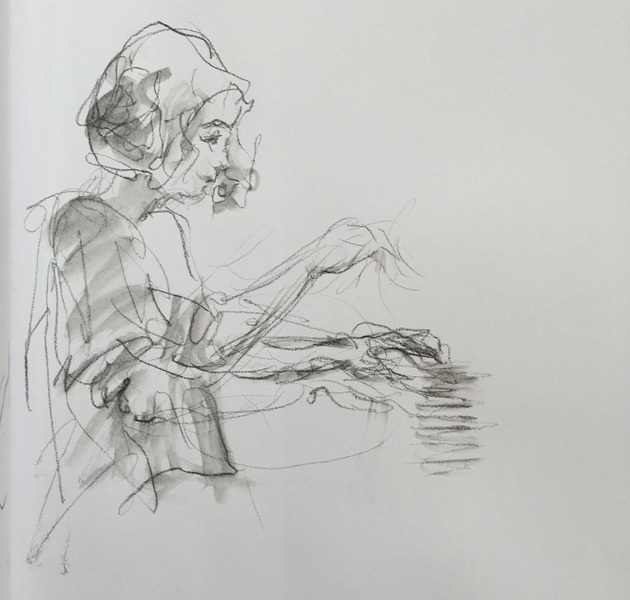 Prior to this, Leyla studied at the Yehudi Menuhin School in Surrey for eight years, with Prof. Ruth Nye MBE. 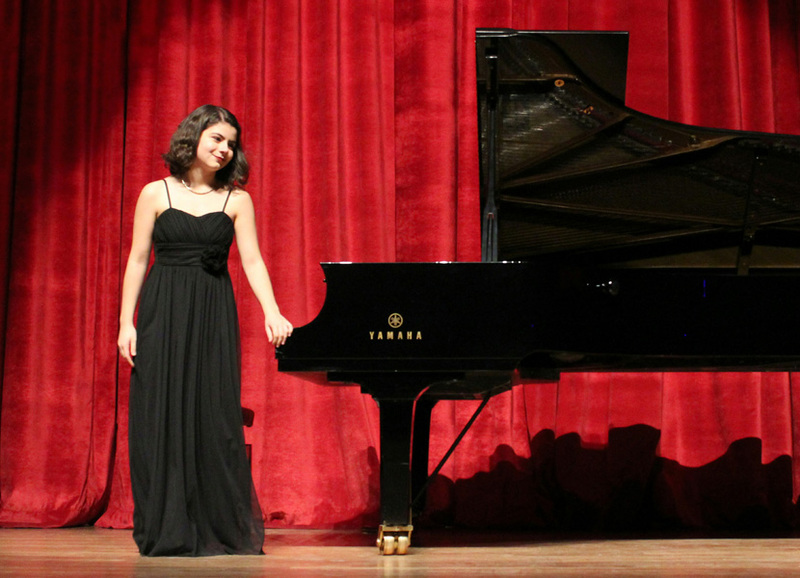 Leyla also works regularly with legendary Turkish pianist İdil Biret. Leyla performs frequently as both a soloist and a chamber musician, having played in venues as far and near as the Wigmore Hall in London, the Music Room at Champs Hill, the Wimbledon Festival, St. James’ Church Piccadilly, the Menuhin Hall in Surrey, the Royal Over-Seas League in Edinburgh, Neve Shalom Synagogue in Istanbul, Leyla Gencer Concert Hall in Istanbul, Bellapais Music Festival in Northern Cyprus, and Cunda Cultural Centre as part of the Ayvalik International Music Academy in Turkey. Leyla has participated in masterclasses with musicians such as İdil Biret, Robert Levin, Jerome Rose, Victor Rosenbaum, Emile Naumoff, Jan Wijn, Andrew Ball, Heinrich Schiff, Colin Carr, the Lawson Piano Trio, the New Zealand Piano Trio, and with David Waterman of the Endellion Quartet, as part of the ChamberStudio series at the King’s Place in London. 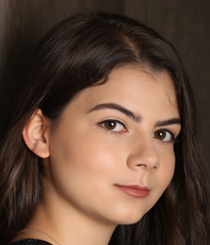 Leyla is grateful for the support of the Guildhall School of Music and Drama, the AJA, and to Talent Unlimited.